Dublin Leak Locators are a company that specialises in locating leaks in properties and piping systems. They are based in Raheny county Dublin. The company boasts over 40 years in the plumbing and leak detection industry. They guarantee customers a top quality service with every project undertaken. Dublin Leak Locators use state of the art technology to find leaks. Their methods are non-invasive and are capable of detecting all types of leaks that can cause untold damage to properties. The company are available for leak detection, bathroom plumbing and boiler installation. The company specialises in providing a comprehensive leak detection service to the commercial sector. 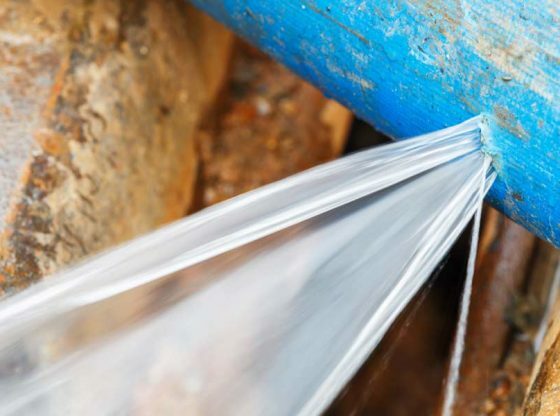 Leaks can often start out as minor annoyances but if left untreated can cause untold damage to properties and equipment, ultimately costing a lot of money. Save yourself a headache and get in touch with Dublin Leak Locators now and let them use their special leak detection equipped to find your leak. Dublin Leak Locators offers clients a full bathroom plumbing service. They cover everything from repairs, maintenance, and full-scale installations. With so much experience in the proper installation and maintenance of water systems, Dublin Leak Locators is ideally suited to take care of your plumbing. Dublin Leak Locators can install, maintain or upgrade your boiler. The company offers their competitive pricing structures to their clients. Dublin Leak Locators can recommend the right kind of boiler for your property’s needs, advising on upgrades that are more energy efficient and thus of a lower cost to run. We also carry out bathroom leak detection and repairs, and provide a full bathroom plumbing service.